I pulled that quote from The Happiness Project. It runs through my mind repeatedly throughout the day. It's a good reminder for me. While I don't strive to Carpe Diem all the time, I do want to become more consistently aware of my blessings and strive for more happiness all around in my life. It's not so much about being happy or unhappy. It's about slowing down and really enjoying things that make you happy instead of letting them pass by quickly. I have a feeling you all are beginning to think this happiness stuff is overkill. I get it. To you I say, read the book. If you hate it let me know. Here is an update on two of my biggest blessings. 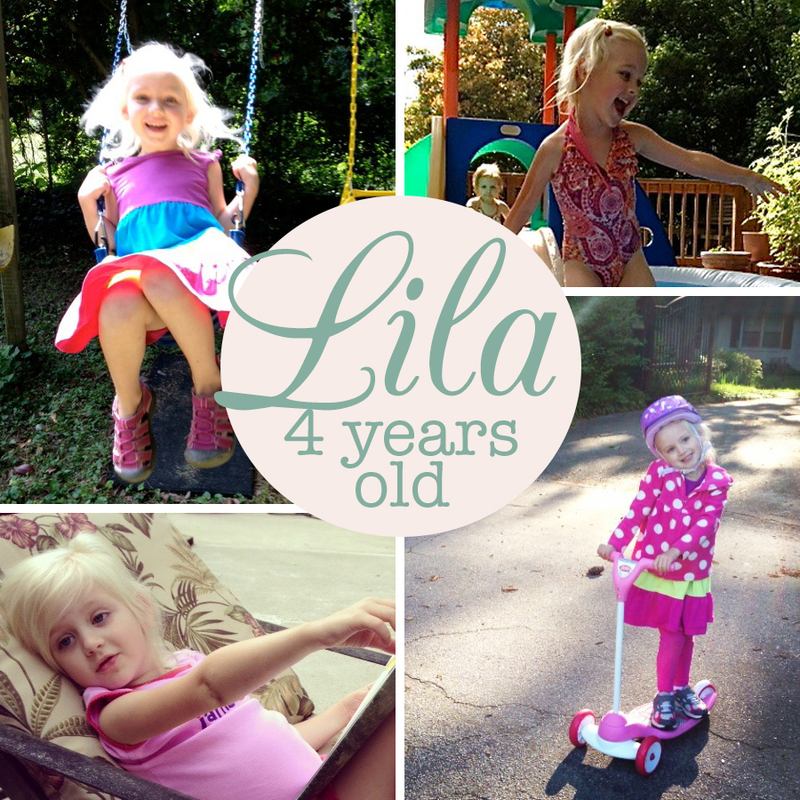 A month ago we celebrated Lila's fourth birthday and Evie's second birthday. It was the most stress free, enjoyable party yet. Less is more folks! The girls had so much fun, and the threat of rain made it breezy and perfect for a day at the playground. Evie wants to be so grown up too, but that is almost entirely because of Lila. 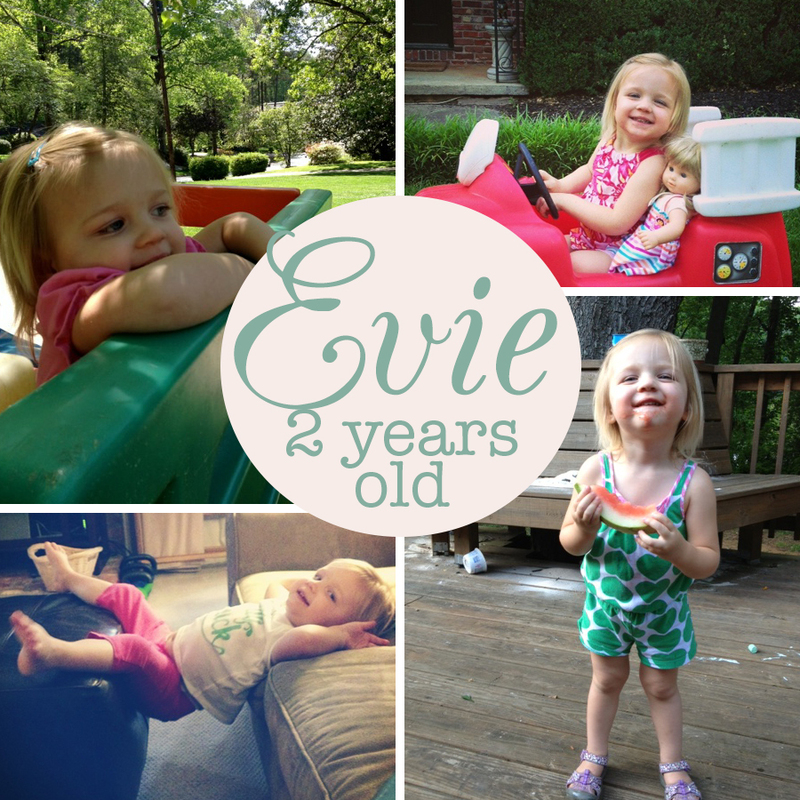 Evie is fiercely independent, funny, and feisty. While some of the questions were over her head, I asked Evie anyway just to see what she would say. Basically, I just put whatever she said. There you have it. This is the low down on my world as I know it. One day we can show Carson that she was literally the center of their world. Until then, I am fine with being a close second. Lila and Evie are such blessings, indeed. So are you! Love those sweet girls! 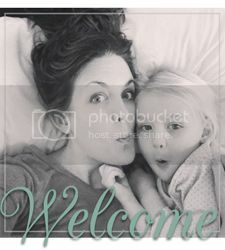 I'm so glad you had kids first so I can copy all these great ideas you have! What a cute idea to remember what your girls think and like at this age! Pics are adorable too! I read "Happiness Project" and I know I'm probably in the minority here, but I really didn't like it. I'll explain at GD. LOVE this post! Such a great idea to remember these ages of the girls!